Get bored with the older versions of Google’s Android Operating system? Then there is Good News for Android lovers! Google is putting an end to the older versions of Android newly manufactured Smartphone Handsets. According to a leaked Google Document, the Smartphone Manufacturers will be forced to provide the latest version of Android, i.e. version 4.4 KitKat installed in the new handsets, under Google’s new policy. If an OEM wants to qualify for Google Mobile Services (GMS) or Google Apps, they should install the up-to-date version of Android in the handset and If true, then Google will no longer authorize devices running versions older than Android 4.2. 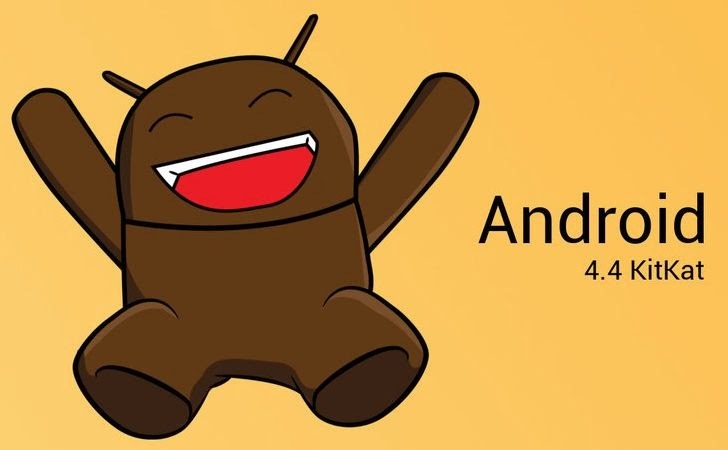 The reports claim that Google thinks that it is useless to launch new handsets of Smartphones in the market with Android 2.3 installed on it, unless you are not bringing the new device with the latest and greatest version from the Android team. Google would like Smartphone makers like Samsung, HTC, LG, ZTE, Motorola and others to abide by a simple rule; if you develop a Smartphone that has access to the Google Services Framework and Google Play Store, it must be running the most recent version of Android, according to an online source. Now, that doesn’t mean that Mobiles we already own with older versions will come to a complete end, rather the new policy will be applied on newly newly manufactured Smartphone Handsets only. Google will still approve new builds of an existing product that has been already approved in partner.android.com. This allows partners to provide updated security patches and critical bug fixes to Android users on previously shipped devices. So, the new Google’s policy is in the favor of Smartphone users, especially who are looking for newer devices and better security, but you have to wait for about nine months to get new products on the latest platform after the public release of Google's new Policy.